Amdavad Ni Gufa, KL Campus, Opp. Gujarat University, Ahmedabad. 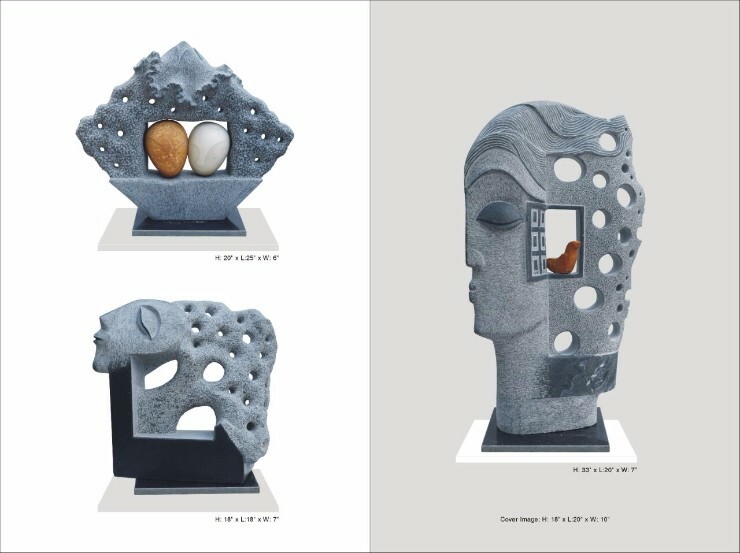 Spandan is a stone sculpture exhibition by Pankaj Gahlot.